​​​​​​​ LONGVIEW – Judson Office Park, a new medical complex, is underway. The core Medical Office Building complex, 2301 Judson Rd., will be three stories with 63,725 sf. Services offered will include obstetrics and gynecology, primary medical care, pediatrics, dental care, and behavioral health care for adults and children. Construction of the primary site is scheduled for completion spring 2019. ​The new complex is expected to have a positive economic impact on the area. 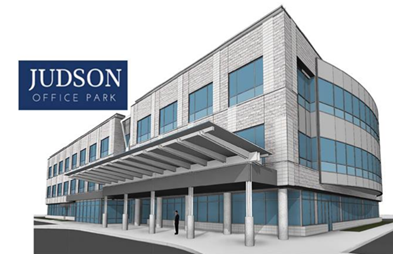 "In addition to the jobs created by the construction of the multi-million dollar site," said Wael Sobhy, CFO of Zeid Women's Health Center, "we expect Judson Office Park to eventually generate around an abundance of new jobs, ranging from physicians to medical support staff and administrative positions."